In the fall of 1944, a massive American bomber carrying eleven men vanished over the Pacific islands of Palau, leaving a trail of mysteries. According to mission reports from the Army Air Forces, the plane crashed in shallow water—but when investigators went to find it, the wreckage wasn't there. Witnesses saw the crew parachute to safety, yet the airmen were never seen again. Some of their relatives whispered that they had returned to the United States in secret and lived in hiding. But they never explained why. For sixty years, the U.S. government, the children of the missing airmen, and a maverick team of scientists and scuba divers searched the islands for clues. They trolled the water with side-scan sonar, conducted grid searches on the seafloor, crawled through thickets of mangrove and poison trees, and flew over the islands in small planes to shoot infrared photography. With every clue they found, the mystery only deepened. 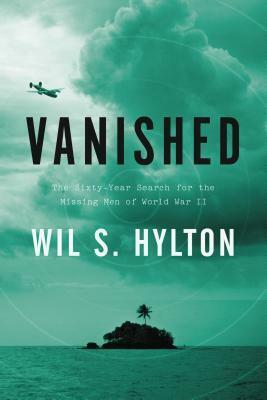 Now, in a spellbinding narrative, Wil S. Hylton weaves together the true story of the missing men, their final mission, the families they left behind, and the real reason their disappearance remained shrouded in secrecy for so long. This is a story of love, loss, sacrifice, and faith—of the undying hope among the families of the missing, and the relentless determination of scientists, explorers, archaeologists, and deep-sea divers to solve one of the enduring mysteries of World War II. 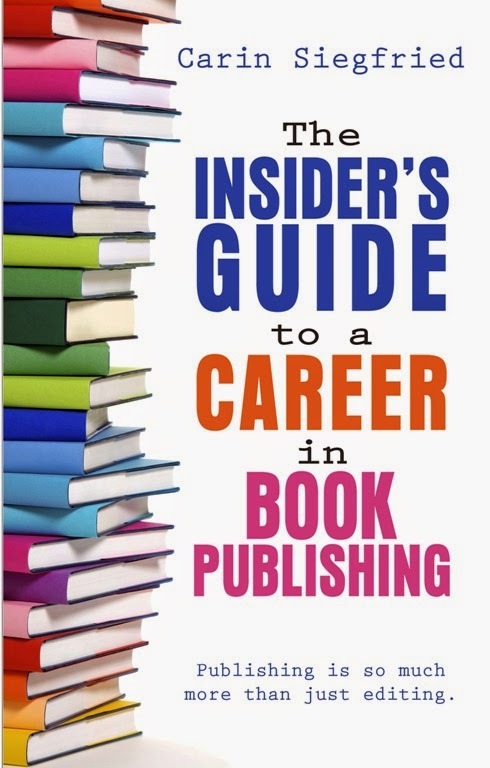 Publishing November 5, 2013 by Riverhead Hardcover. I like the sounds of this book. 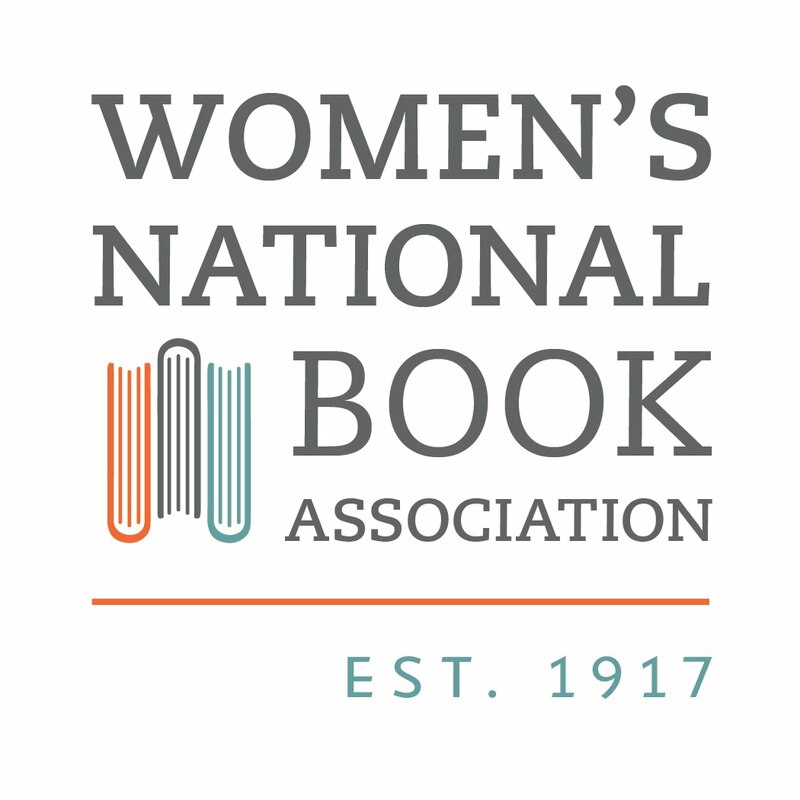 Stop by for a book giveaway if you like. The giveaway post is titled: GUESS THE AUTHOR. Have fun. That sounds good, I've always been intrigued by real- life mysteries like this. Curious now what happened to those men, guess I'll have to check it out! Thanks!